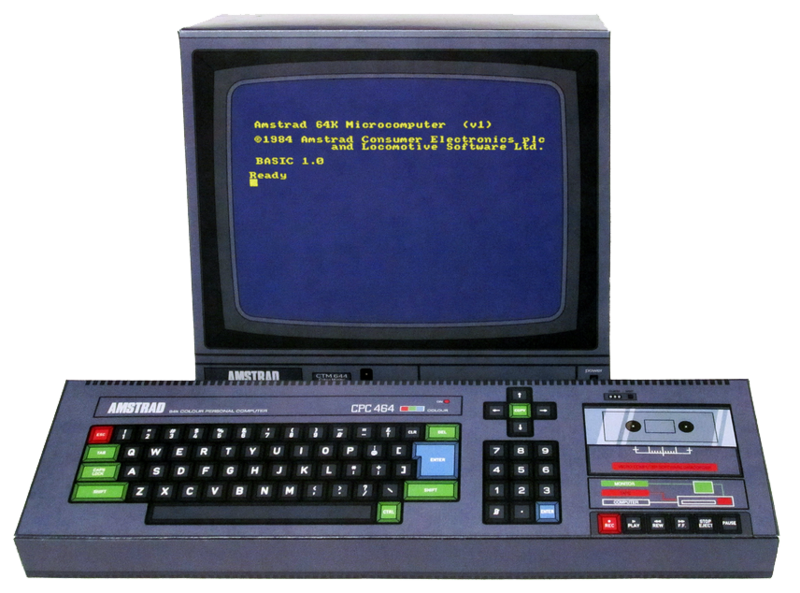 The NovaBug-Blog: The Best Amstrad CPC Games Made 2015 - 2017. The Best Amstrad CPC Games Made 2015 - 2017. 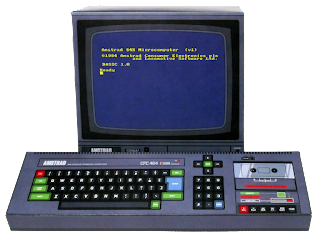 The humble Amstrad CPC micro-computer, born in 1984 has still to this day a surprisingly strong following. Independent developers, engineers and fans are still writing games, software and utilities and building modern hardware mods and more. It's actually quite outstanding a computer this old has such a user-base in the 21st century. Year on year, and thanks largely to the annual CPCretroDev competition, a spate of new games are released. Some simple BASIC programs, others highly intricate and detailed coded games which wouldn't have looked out of place if released back in 1988. In fact, many would be best sellers. So, here are my 3 films on what are the finest games made between 2015 and 2017.
along with Arnaud Bouche, 4MHZ and Azicuetano/Mcklain.